Eyes appear smoother and rejuvenated. 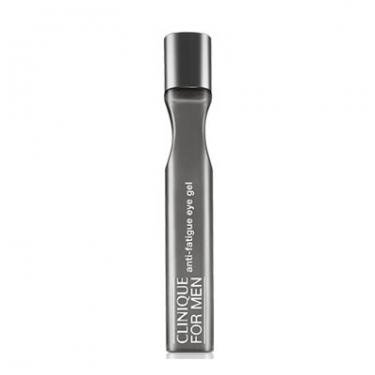 Clinique For Men - Anti-Fatigue Eye Gel is a Clinique eye care treatment to target wrinkles, dark circles and signs of fatigue. This gel formula instantly revitalizes, moisturizes and illuminates tired-looking eyes. It reduces the appearance of dark circles, puffiness and provides immediate relief. 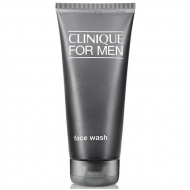 It offers intense hydration and leaves your eyes more smooth and rejuvenated. The convenient roll-on format absorbs quickly and helps to decongest the look. Small touch to eye contour. Concentrate on crow's feet and lower eyelid.